promise, yes, practice, maybe, application, not. If you had purchased $100 worth of Bitcoins in the middle of 2009 and held onto those coins until August 2017, you would have turned that $100 into more than $8,000,000. The lucrative world of cryptocurrency no longer has to be a mystery. This book will shock you. Secret strategies are revealed. Discover what cryptocurrency is all about and how to make a lot of money investing and trading in them. Understand what Cryptocurrency is, and why you should take advantage of the market. Wallet Technology: Learn the differences between Hot & Cold Wallets. Pros & Cons of the best Hardware wallets. Learn where to buy them, and how to use them! Know how to locate Bitcoin ATMs, and learn how to buy or sell Bitcoin for Cash! Learn what are the best Cryptocurrency Trading platforms, and find out which one best suits you, whether you are from United States, Europe, or from the rest of the world. 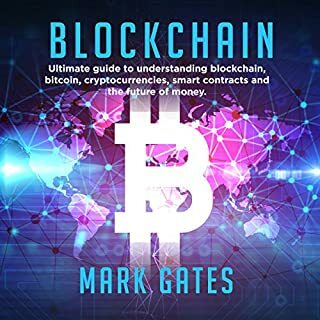 In addition to offering smart investment strategies, this authoritative resource will help you understand how these assets were created, how they work, and how they are evolving amid the blockchain revolution. 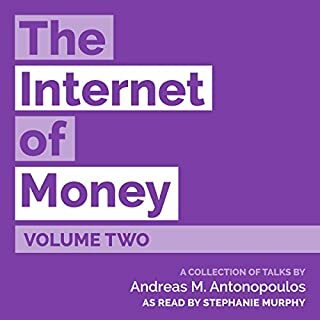 The authors define a clear and original cryptoasset taxonomy, composed of cryptocurrencies, cryptocommodities, and cryptotokens, with insights into how each subset is blending technology and markets. You'll find a variety of methods to invest in these assets, whether through global exchanges that trade 24/7 or initial cryptoasset offerings (ICOs). 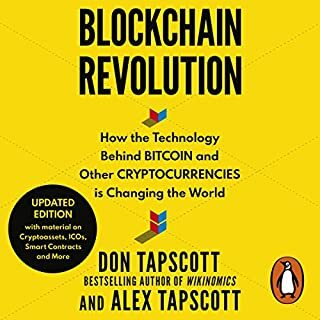 By sequentially building on the concepts of each prior chapter, the book will provide you with a full understanding of the cryptoasset economy and the opportunities that await the innovative investor. 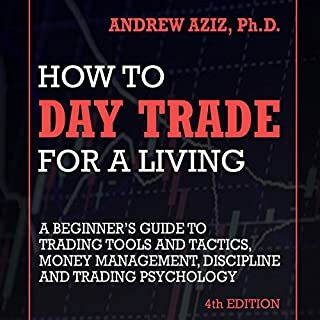 This book is heavily focused on investing and investment strategies. Crypto currencies are just as talked about as any other market. The book brushes over the technological details of the crypto currencies it's discussing. It sounded like an informercial and the whole time I felt like I was being sold something. 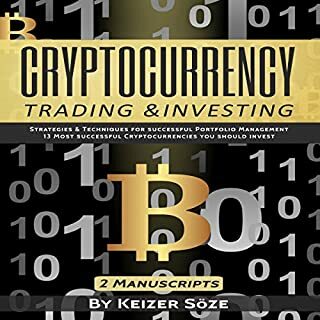 This book is suitable for people who already have investments and are looking to add crypto to their portfolio but not someone just wants to learn about crypto currencies. Thank you for giving me an understanding of Crypto Assets, their attributes and Investment value. A rational guide to crypto assets. Good narrator. Great content. 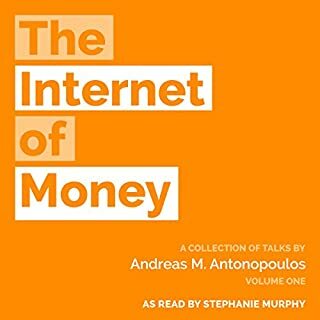 If you want to learn more about crypto assets and how to approach investing in them, this audiobook is well worth a listen. loved it. well done . 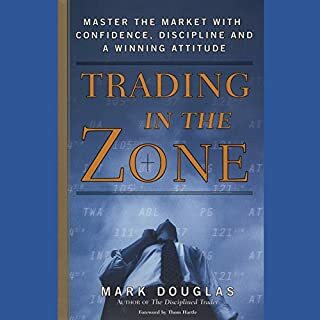 a really good book that will hold it self for years to come even in the changing market. it will need updates as the years go by however. What did you like most about Cryptoassets? I like how clear the book explains the Crypto and Investment world. Obviously it is written professionally and also understandable for a everyday person. Highly recommended. Have you listened to any of Dave Clark’s other performances? How does this one compare? This book goes into such detail it’s crazy. I was highly pleased by the amount he went into it. Not just about bitcoin or litecoin but the whole cryptoassests realm. And for someone who travels a lot by vehicle, it was perfect for the road! Timely. Well written. Excellently narrated. 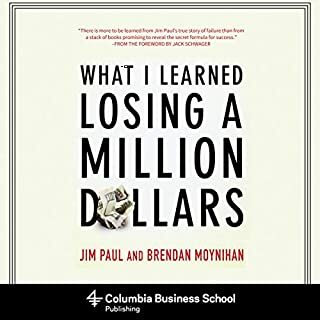 as a non investor who got into cryptoassets because of an admiration for the technology and implication for social change, this book was a great introduction to the broad topic of investing in crypto assets. It does not get bogged down in the my new show. It presents a clear structure and Broad understanding of investing in context of cryptoassets. It is a great place to begin if you want to enter the market. The actual crypto parts are quite useful. 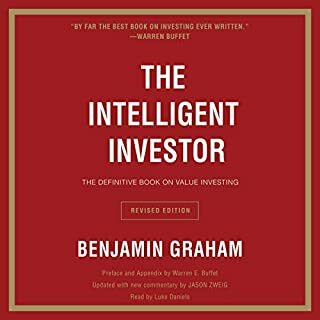 The book spends a lot of time on basic investing, diversification and history things like the tulip bubble. I suppose that’s fine for establishing the cred of the authors but isn’t really anything new to a typical tech investor. Also- is it pronounced “dohje” or “dog-e” (doggy). Pronouncing doge so literally always seemed odd to me. Fwiw. Need a Bitcoin Entry Point? This is it! Perfect introduction into the world of crypto assets explained thoroughly will detailed examples if real world crypto assets on the market today. Contextualized alongside traditional investment vehicles makes this an easy primer for those somewhat familiar with the archaic investment opportunities that have favored the rich and wealthy up to this point. Highly, highly recommend. Recommending to all my friends and family. A thorough history of crypto currency and the blockchain that's easy to understand. Excellent info on where and how to invest in this disruptive new technology and how it will change the future of investing. 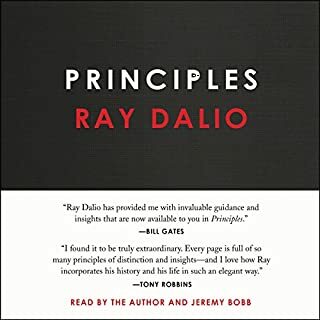 I enjoyed listening to this book . it's well structed and informative. 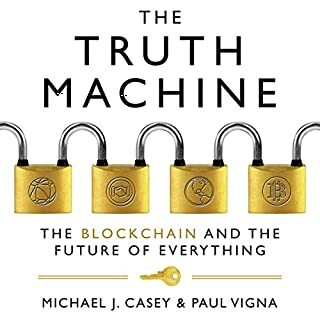 Hopefully this sort of books will bring the smart money into Crypto market , not the bump and dump minds . 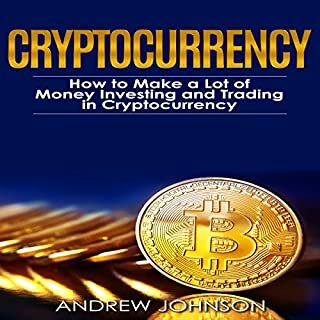 This is one of a handful of good books on cryptocurrencies. It will give you a good foundation of the basics and a good summary of the history. I am a semi-young financial professional who has been fascinated with bitcoin and “cryptoassets” since around 2014. 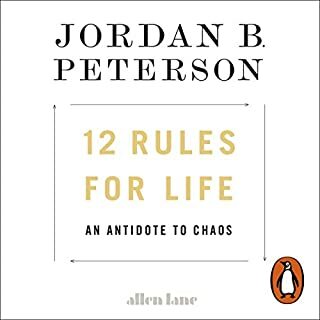 This book is both incredibly informative and easy to understand. 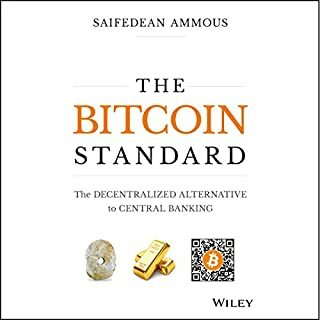 If you are looking to truly understand the world of cryptoassets and the potential future distribution, this book is a must read. 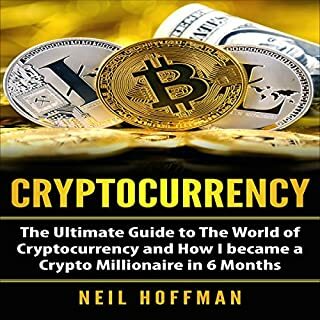 I've purchased five books about cryptoassets and none of them have been informative for an investor already involved/knowledgeable on the crypto industry. 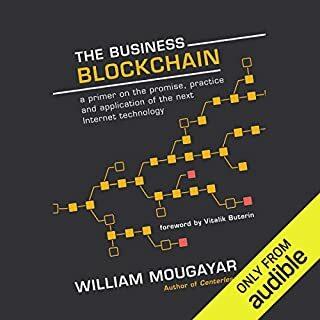 This book is fantastic for beginners covering all bases and also sheds new light on areas for those already detailed in the crypto industry. Lots of new information was learned along with past history and backgrounds on people and business structures. Information in this book is eye opening, loved every bit of it. 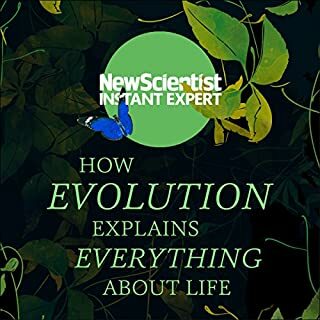 Even though had to purchase a Kindle version because there is a lot of useful links to follow. 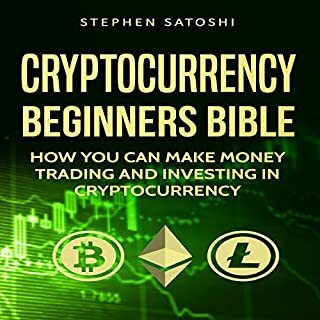 Great guide for anyone who's interested in crypto, beginner or experienced! I enjoyed every minuet. This is a great introduction. It goes through some of the technical terms associated with crypto investments but isn’t sophisticated enough in places for those of us who may be familiar with the world. There are also frequent mentions of the IRS and US centric bodies which at times does limit the audience. I would have liked to see further explanation of the proof of work bs proof of stake. And other things to look for in alt coins. The book was quite Bitcoin focused with some stores about other coins. Generally very good. 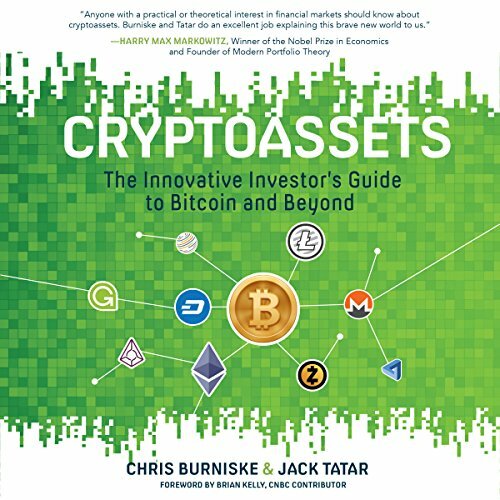 I am very glad I read it and have recommended it to colleagues and friends who ask me about crypto assets. easy to follow introduction to the world of crypto assets coins and tokens. well read, easy to listen to voice.